PLEASE READ ALL THE INFORMATION PROVIDED. 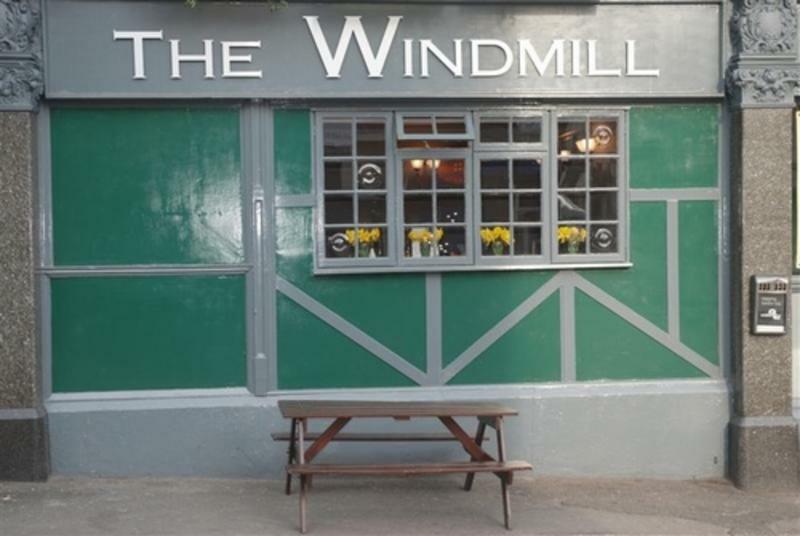 Welcome to The Windmill! 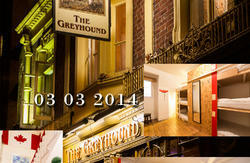 We are the perfect stop on your backpacker trail of London! The biggest in Europe and Ealing Broadway shopping Center which is close by as well. Which has a famous store called ''PRIMARK' . and many more . .
We are also very convenient for any rugby games in Twickenham and any games or concerts in Wembley Stadium. We are conveniently located on Acton High Street. 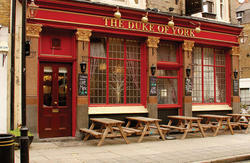 We are near to all amenities and above a Pub. Our accommodation offers a clean, friendly and vibrant place to stay at a very reasonable price. We have double rooms, twin rooms and dorm rooms available and look forward to having you here! WE ONLY EXCEPT CASH PAYMENT. EASY ACCESS TO BANK 24HR ATM. See location Page. If you are travelling here during the NIGHT, you can take a Coach from any airport to Victoria station 24hrs a day. Buses into London run 24hrs a day. And local buses as well. From Victoria Station, you can take tube to Acton town. Or night buses N11. N7. Or N207. Going westbound towards Acton high street. Except Christmas day. Watch out for any tube strikes. From London Heathrow ( nearest Airport ) . Take underground tube from Airport to Acton Town Station. SOME TIMES A TAXI IS CHEAPER AND FASTER, THAN LOCAL TRANSPORT. IF YOU HAVE A GROUP OF 2 OR MORE. .COMING FROM ANY OF THE AIRPORTS. IF YOU REQUIRE A TAXI FROM US , YOU HAVE TO BOOK IT WITH US. IN ADVANCE. PLEASE NOTE THAT A TAXI AT AIRPORT IS VERY EXPERIENCE.